TRON is one of the biggest growing blockchain startups in the world with very unusual speed and an unconventional success. 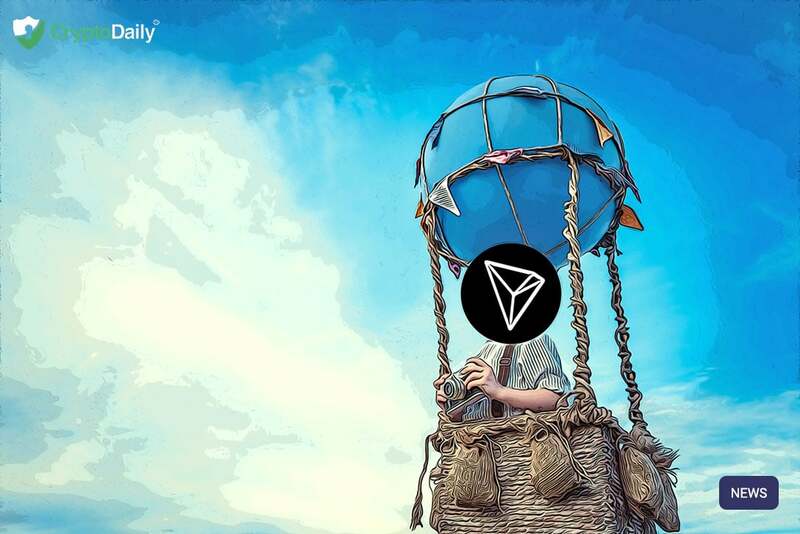 Starting on the Ethereum blockchain several years ago, TRON launched its own mainnet in June 2018 which was celebrated as ‘independence day’ for the decentralised project and has since been operating independently on its own. The CEO and founder of TRON are the famous Justin Sun and since the project gained its independence with Ethereum now being their main rival. This is put down to the TRON platform being very similar to the Ethereum platform, not to mention that the TRX token was based on Ethereum’s ERC20 token which is what most crypto tokens were built upon. The main goal for Sun is to beat Ethereum when it comes to smart contracts and dApp deployment, the two major things that the two projects have in common. Following the launch of the independent mainnet, the TRON Virtual Machine was released again in a similar sense to the Ethereum Virtual Machine. This was another significant achievement for the project which led to the commencement of dApp and smart contract deployment on the blockchain. In addition to this, Sun also bought out BitTorrent in his effort to decentralise the internet. Following this, TRON gained a lot of traction in the community and became quite famous to an extent. TRON saw a lot more users flood onto the platform and sometimes increased by 100 percent in months which garnered a lot of attention for the project. At the time of writing, TRON brags that they have more than 2 million accounts in its network and recently announced that the project has surpassed $100 million in 24 hours dApp volume. There has been a lot of success for TRON so far and we can only expect that throughout 2019 we are going to see a lot more of it. The fact that a startup could grow at such a speed is nothing short of phenomenal. The quick growth of TRON has raised some suspicion though which is down to Sun not being able to put a lot of technological effort into the platform but instead his selling point is the active publicity he engages is on social media. At the start of the year, an inside source from the SEC indicated that the project was on a path to destruction and warned the community to stay well away from it. The SEC hasn’t actually taken any action towards TRON so maybe this inside source wasn’t really legit.